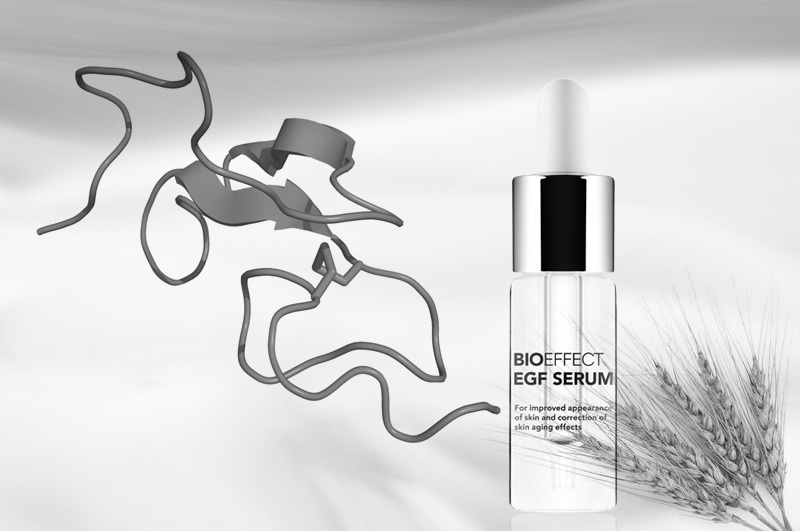 Last time a friend of mine told me about his new beautysecret: BIOEFFECT EGF Serum. When i looked it up online it immediately got my attention both with its super minimalistic product design and the immaculate ingredients. Their main ingredient (one of the only 9!) is EGF or epidermal growth factor which acts as a cell-activator and literally accelerates the cell turnover rate which is important for skin density and a young-looking skin (read more). What excites me is the paper i found that indicates EGF does a great job deminishing acne (read here). 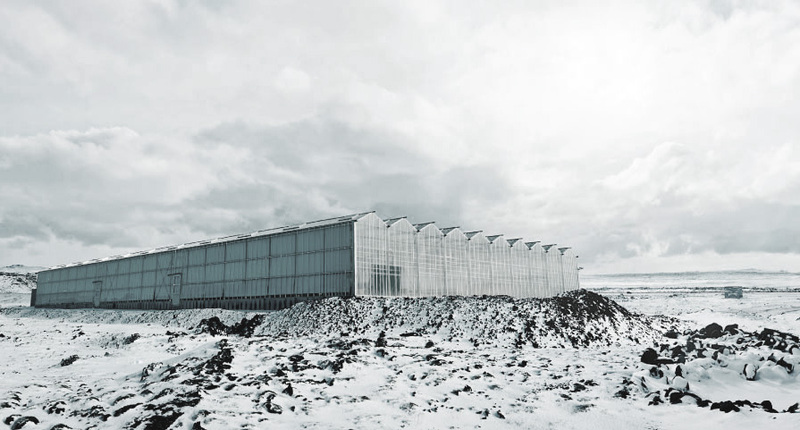 To extract the substance BIOEFFECT developed a smart derivation from icelandic barley in a collaboration with Sif Cosmetics, daughter of ORF Genetics. I found an abstract from japanese research (see here) that mentioned there is evidence for effectiveness of EGF applied on skin in combination with a vacuum/laser device (Isolaz). By the way: If you think you have only one option keep looking. 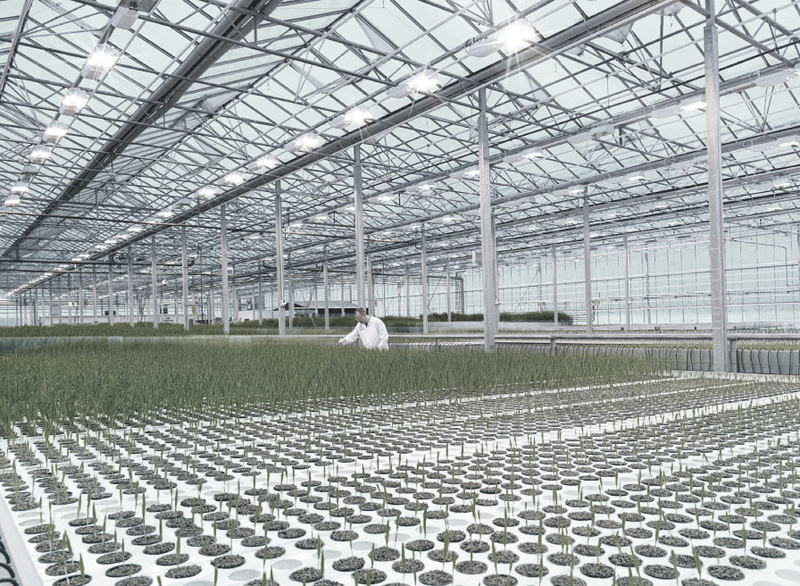 There is a big boom for EGF face care and you find a great amount of new startups (1, 2, 3, 4, 5, 6, 7, 8) using all kinds of cytokines (small proteins released by cells to affect the behavior of other cells). Of course there needs to be done more research about EGF before we start to glorify it as the new holy chalice of everlasting youth and imagining a 6045 dalton polypeptide possibly penetrating the skin seems out of the question. If you still feel excited about EGF i tagged your best bets on the right bar since i compared the ingredients, price and packaging of all the EGF serums i found. Best, Ea Birkkam.